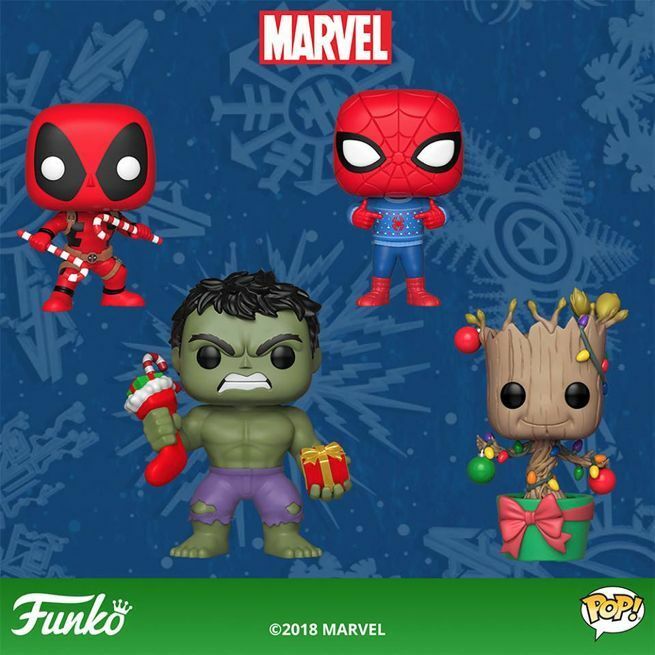 Funko is pushing Christmas creep into August with their line of festive Marvel Pop figures and Pint Size Heroes (and a Mariah Carey Christmas album Pop if you're into that sort of thing). 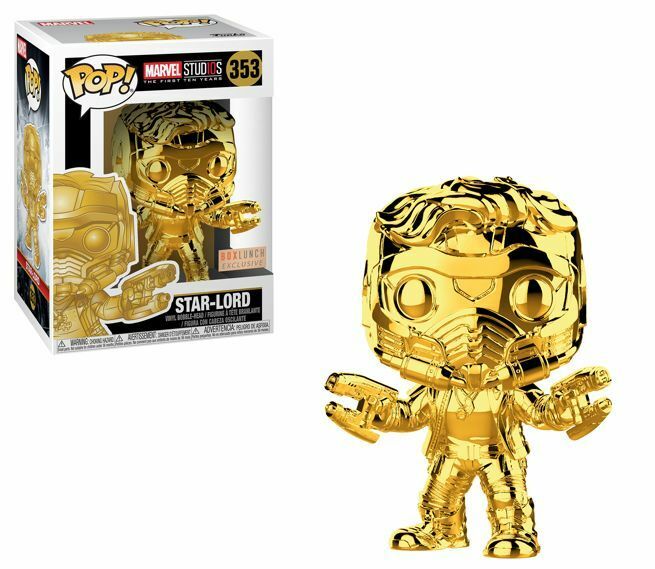 On a related note, Funko released a wave of shiny, gold chrome Pop figures as part of Marvel Studios' "The First Ten Years" celebration. Star-Lord was earmarked as the lone exclusive for that first wave of figures, and you can get it at BoxLunch right here while supplies last. As for the rest of the Marvel Studios 10th anniversary Funko Pop lineup, you can pre-order the entire collection right here. It includes Iron Man, Loki, Dancing Groot, Captain America, Black Widow, Hulk, Thor, Gamora, Black Panther, and Ant-Man. Finally, the battle between Captain America and Red Skull from Marvel's Captain America: The First Avenger is frozen in time thanks to Funko's latest Movie Moments Pop figure! It joins the gold chrome Pop figures featured above in Marvel Studio's The First Ten Years lineup. "From one of Marvel's most memorable cinematic battles, Captain America faces off against Red Skull, leader of HYDRA. Each measuring approximatly 3 3/4-inches, the arch enemies stand atop an enviornmental base to set the scene. 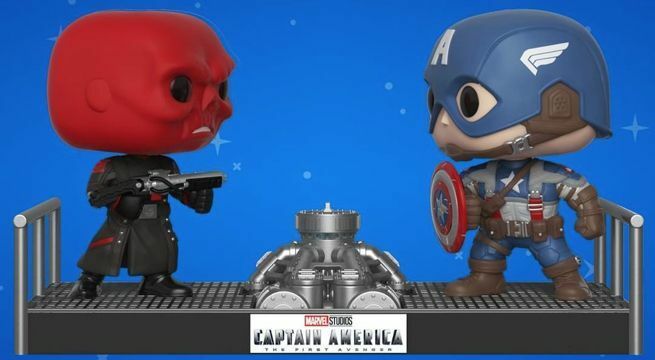 This Marvel Captain America and Red Skull Pop! Vinyl Figure Movie Moments comes packaged in a window display box".